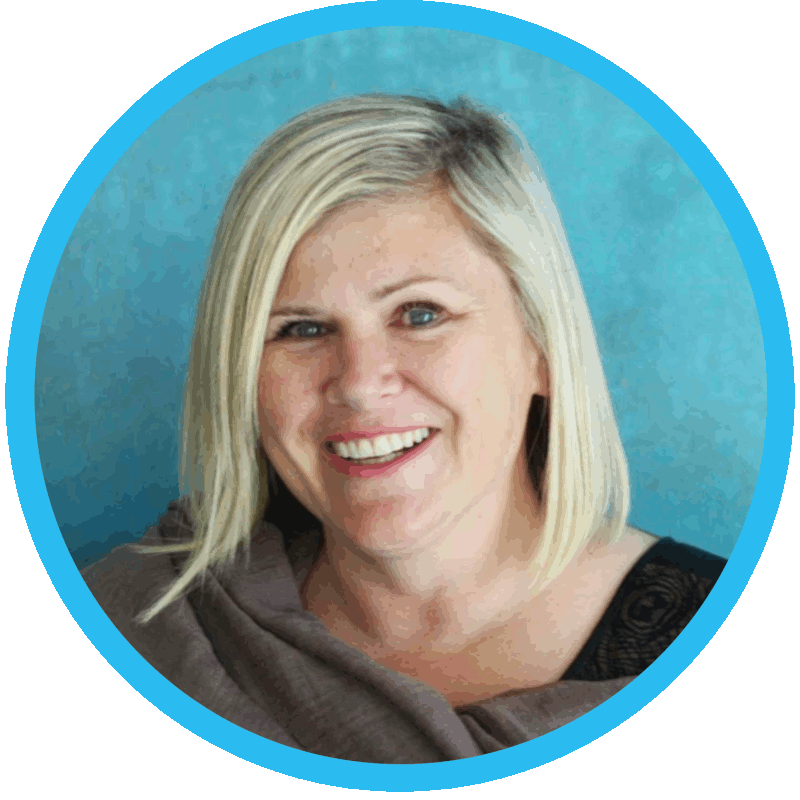 Deena is a Principal Strategic Consultant who, with more than 13 years of hands-on experience in advocate marketing and customer engagement, is often referred to as a world-leading expert and pioneer in advocate marketing theory and practice. Deena is a former journalist (Bachelor of Applied Journalism, Hons. 2003) and academic (MA Comms, 2007) who spent several years researching one of the cornerstones of customer marketing: social capital theory. Deena lays out the why and the how of advocate engagement in her recent Amazon best-selling book, The Messenger is the Message (2017).